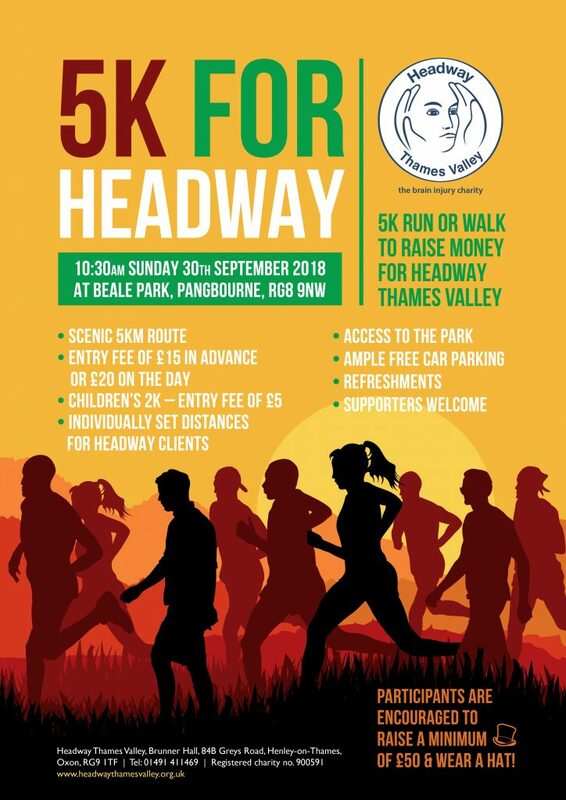 Following on from last year’s success and back by popular demand, Headway Thames Valley’s 5k will take place on Sunday 30th September at Beale Park. New for this year will be a children’s 2k run. Last year we had more than 100 people turn up and our amazing participants raised over £8,000. Once again, it will be taking place at Beale Park. Whether you choose to run or walk this off-road route, you are guaranteed to enjoy the beautiful scenery throughout the park grounds. The day will start with Jemma Barham, a personal trainer, leading a warm up before the 5k start time; 11.00am. Refreshments will be available to purchase and there will also be a cake sale with a prize for the best cake! Once the event is over, participants will have free access to the whole of the park (usually £7 for adults and £5 for children). The 5k will be £15 to enter in advance or £20 to turn up and pay on the day. The children’s 2k will be £5 to enter. 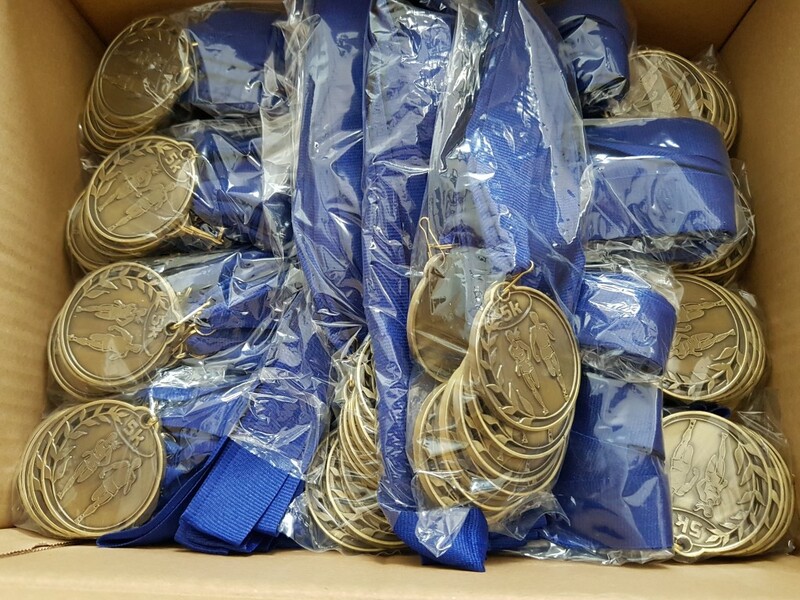 Click here to book your place at our 5K today. If Headway Thames Valley has helped you or someone you know, this is a fantastic chance to help the charity.